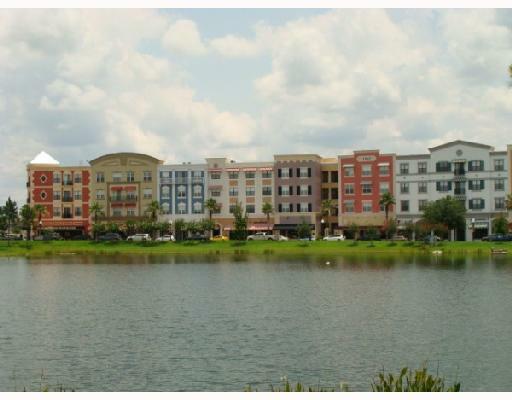 Avalon Park is a beautiful mixed use development located in East Orlando. Avalon Park is designed to be a place where you can live, work and play. It is being built to resemble small town America with tree lined streets and amenities that are all within walking distance. You can enjoy so many amenities in Avalon Park such as a clubhouse, community pool and regional park. Ball players will find soccer fields, baseball fields, football fields, tennis and basketball courts. Outdoor lovers have miles of paths for walking and biking. Avalon Park provides residents with conveniences that are rare to find. 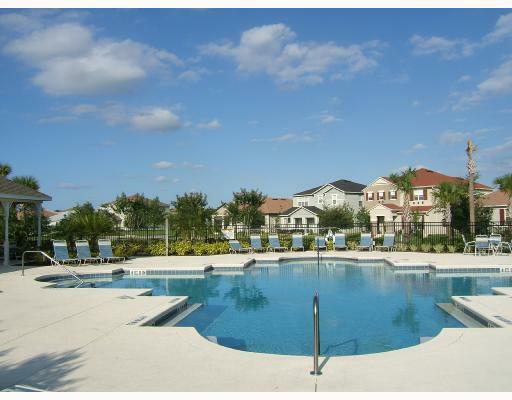 So Call Rick Belben at (407) 341-1706 and start enjoying the Avalon Park lifestyle! 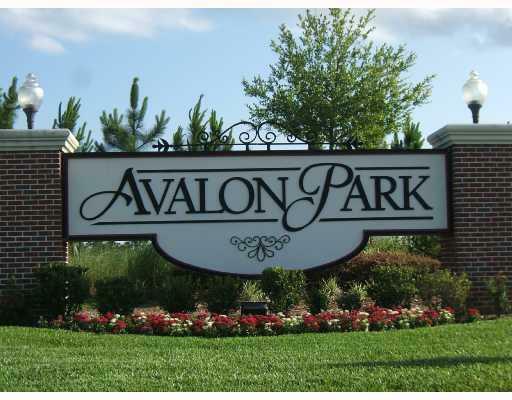 Buying or Selling a Home in Avalon Park - Call Rick at (407) 341-1706!